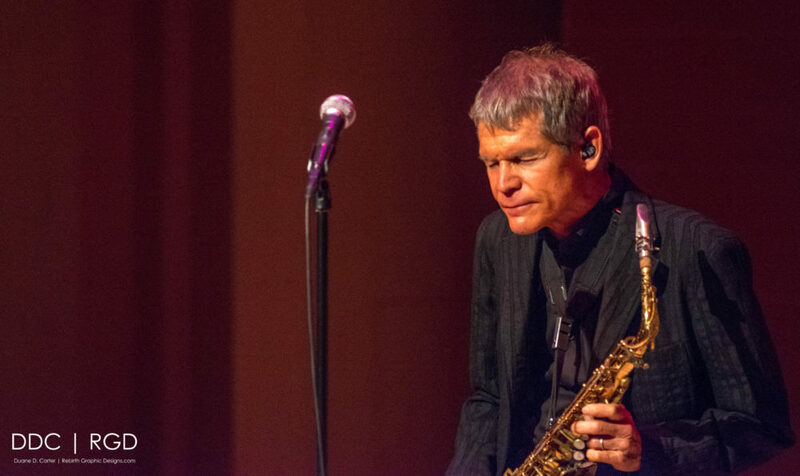 MIM THEATRE hosted Saxophones David Sanborn and the Electric Band. He played to a rare and special group for two shows. But I don’t think he was feeling well, because he use a stool during his set. 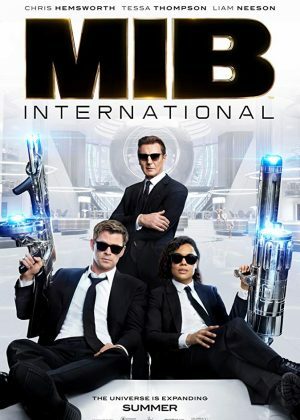 The MIM is a all music museum here in phoenix only crating to the musical elite from all over the world. David performed some of his most memorable hits. If your into smooth jazz or just great music, check him out when he comes to your town.